A haunting and unforgettable novel from a multi-award-winning author. 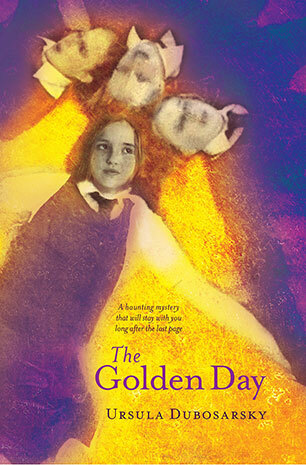 'The Golden Day is the sort of book that churns something up deep inside the reader; it will be as hard for an adult to forget as for the young people age 12 and older for whom it is intended.' Meghan Cox Gurdhon, 'Behind Closed Doors' in The Wall Street Journal Sunday August 11 2013. Ursula Dubosarsky is widely regarded as one of the most talented and original writers in Australia today. She is the author of many outstanding books, both for young adults and for children, and has won numerous awards for excellence. In 2007 The Red Shoe won the Queensland Premiers Award, the NSW State Literary Award -Young Adult, and was an Honour Book in the CBC Book of the Year Award for Older Readers. Ursula has a PhD in English literature from Macquarie University, and lives in Sydney with her family.